The Canadian Men’s Health Foundation continues to generate support from NHL teams across Canada with our “Don’t Change Much” awareness campaign. On Sunday, March 8th the Ottawa Senators introduced the promotional spot to their fans as they hosted the Calgary Flames. 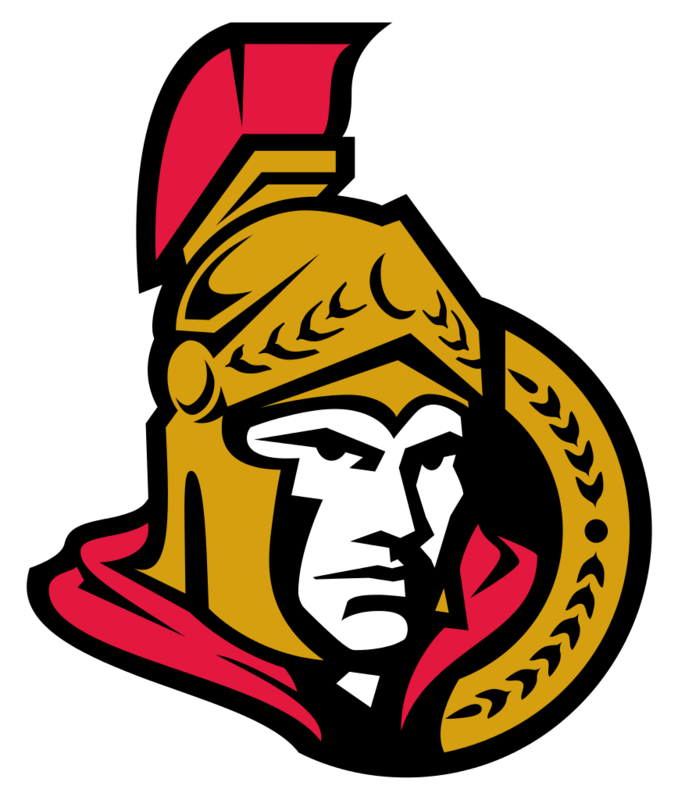 As one of the hottest teams in the NHL, the Senators won 5-4 in a very exciting 3rd period and are 8-1-1 in their last 10 games! We would like to extend our thanks to the Senators organization for their support in helping us get our message out to motivate and inspire Canadian men to live healthier lives. Go Sens Go! The purpose of Men’s Health Week is to raise awareness of the preventable health issues facing men throughout our state and nation and to encourage all men to get regular exercise and medical checkups in order to improve their health.